If you like to celebrate this time of year by gifting friends and family with tokens of your care and affection, stop by Queen Street Yoga for a few gifts. 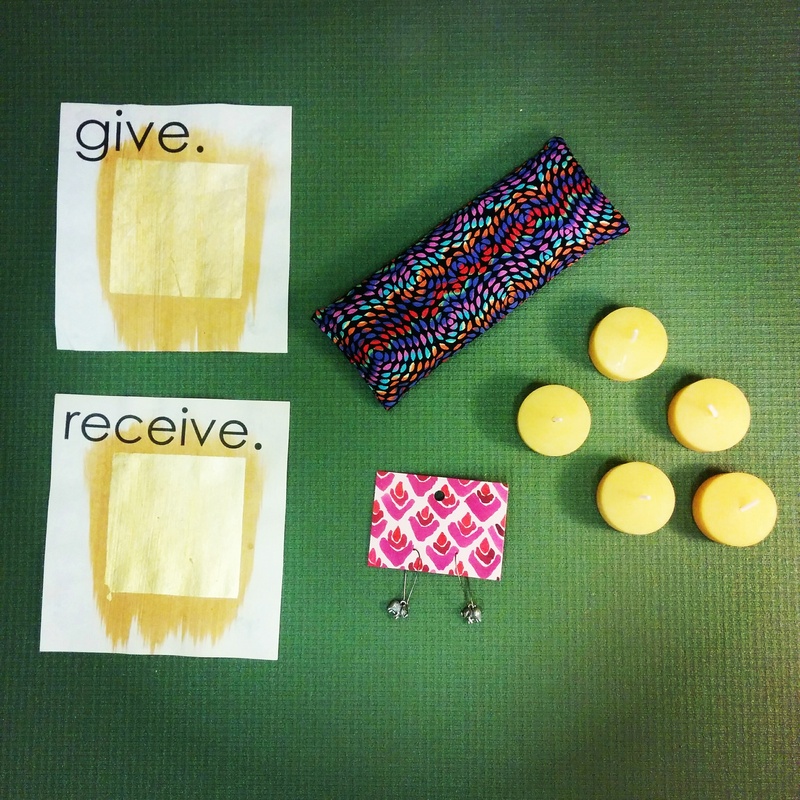 You might leave with some sweet-smelling beeswax candles or a gift certificate to treat someone to a yoga workshop or class. ALL RETAIL IS ON SALE! Get 15% off all retail items at QSY between Nov 27-Dec 24. If you want a product in a different colour or pattern, we can also special order any props from Halfmoon for you. Our last order will go out in time to have all items arrive before Christmas. Please check out shophalfmoon.com and email us by Dec 4th with any requests you have. 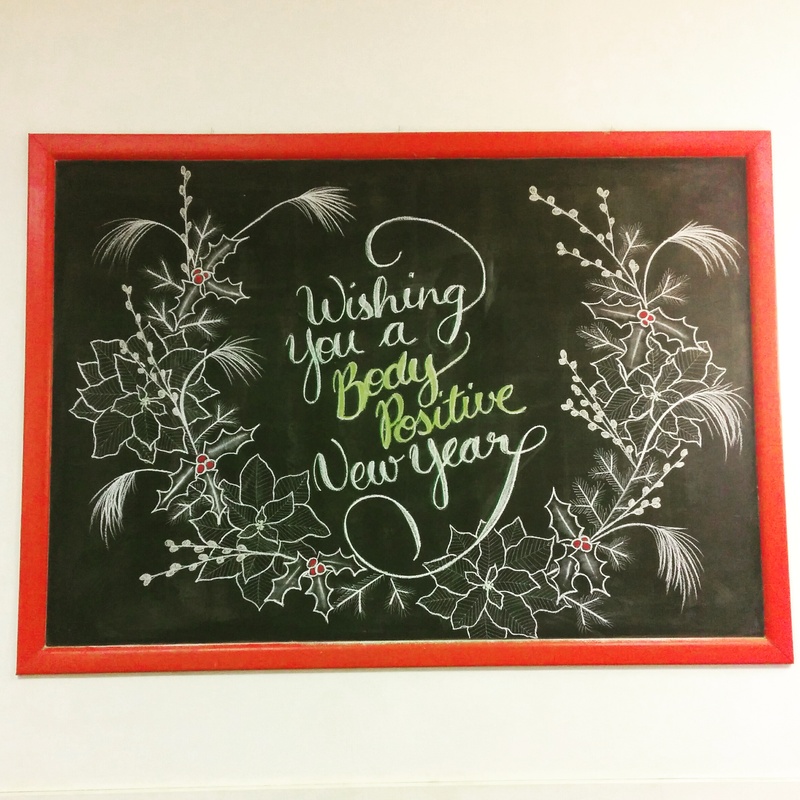 Happy Holidays from all of us at Queen Street Yoga! 2015 was another exciting year for our studio. We celebrated our 10-year anniversary, our first group of yoga teacher trainees graduated and are now teaching all over KW, our teaching and administrative staff grew, and we’ve continued to expand our class schedule and special programming to serve our wonderful community. This year has not been without challenges, especially related to ION construction around us and renovations in our building. We are very excited that our facade is getting a facelift, we are getting a brand new sign, and Black Arrow Cycles will be our new neighbour on the ground floor in January. We have our eye on the long term, and we know that these changes will be wonderful for our greater community in the years to come. But in the meantime, we know that traffic and parking around the studio has been a challenge for our students. We, like many other local establishments, have noticed a decrease in business downtown corresponding with the construction, and our operating budgets are tight as a result. Thank you for continuing to come to classes and support this learning community despite the traffic and construction. At this time, we would like to ask for your help to keep our programming going strong. In order to maintain the drop-in classes you love, and continue to offer courses, community events and workshops, we need your help! Word of mouth referrals and support are always helpful for small, independent businesses, but now they are more important than ever.